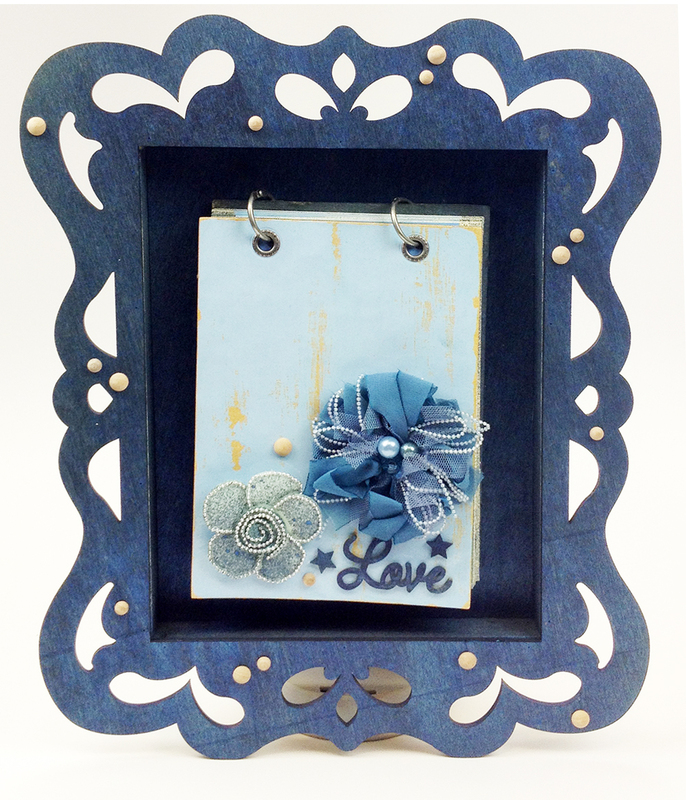 This is such a great idea for use of the frame. So beautiful! What a memorable treasure you have created!